This is our first blog post since October 2015! I know quite a long time! Well, a lot has happened since then. Donald Trump is Now President, Brexit is trying to happen but you already knew that and if not where have you been? One Object that we have done during this time is the completion of a long-term project! 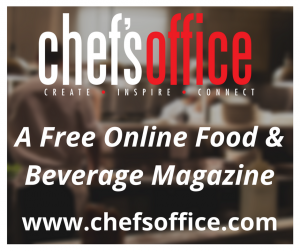 If you don’t know what I’m talking about well, I’m talking about the Free Online Food & Beverage Magazine called “ChefsOffice.com” (Link Here). Quick Thanks To Nettel for developing it! 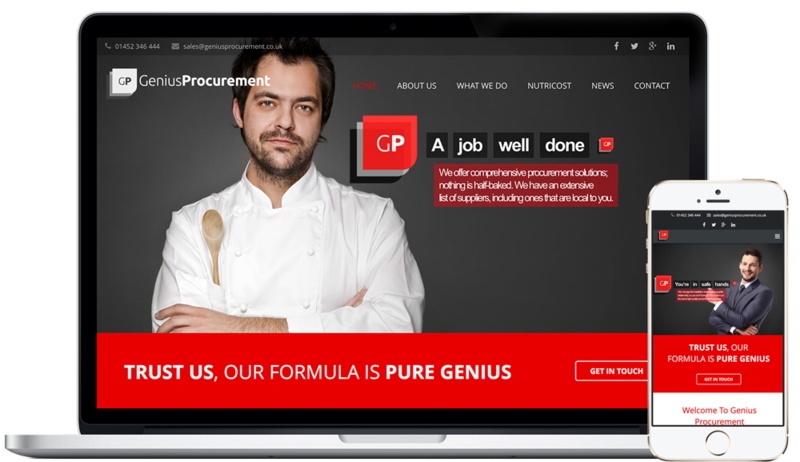 Chef’s Office is a website where anyone can gain the latest news in the hospitality industry, search or share recipes, find information on the latest products, view Properties and find Jobs. There will also be interviews with chefs from a variety of different kitchens. Well that’s this week’s quick catch up, be back next week for the next update from us, so from one genius to another see you soon! Join our mailing list to receive the latest news, updates and offers from the Genius team.